J-Lo let loose with career medley at MTV VMAs. Logic staged immigrant protest with parents, kids. Camila Cabello beat out Drake, Mars, Cardi B, Ariana Grande and Post Malone for artist of the year. 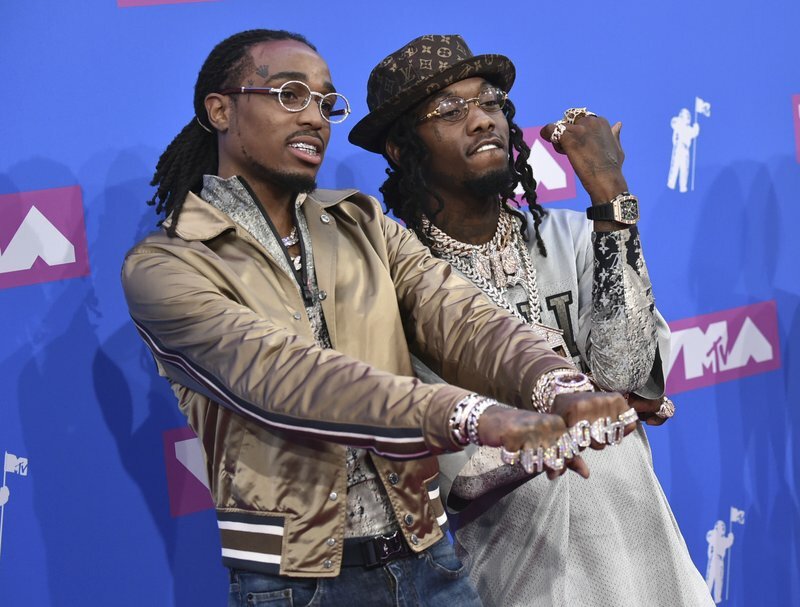 See the best moments of the MTV Video Music Awards 2018. Camila Cabello beat out Drake, Mars, Cardi B, Ariana Grande and Post Malone for artist of the year. “I can’t believe this is for me,” Cabello said onstage. Jennifer Lopez, who earned the Michael Jackson Video Vanguard Award for lifetime achievement, provided the night’s most energetic performance as she gave a lengthy performance of her hit songs. She started off slow — Kylie Jenner and Travis Scott’s unamused faces perfectly captured the vibe — but she hit a strong stride when she sang old smashes like “Jenny from the Block,” ″I’m Real” — where Ja Rule joined her onstage — and “All I Have,” which showed the skilled dancer’s vocal range. Lopez’s #VMAs speech was more stirring than her powerful performance: She was emotional as she thanked her children and beau Alex Rodriguez onstage at Radio City Music Hall in New York. 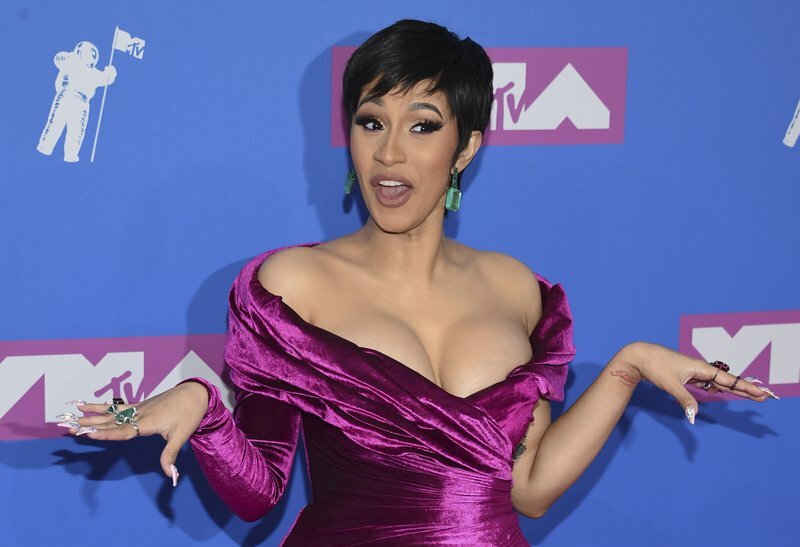 Cardi B was the top contender of the night with 10 nominations. She gave birth to Kulture Kiari Cephus last month and was up for video of the year with “Finesse,” her collaboration with Bruno Mars. The song’s video, inspired by the 1990s sketch comedy series “In Living Color,” is also nominated for four other honors. 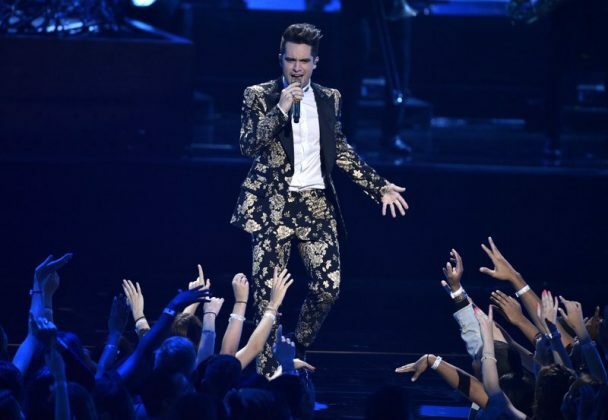 Shawn Mendes took to the MTV Video Music Awards stage this Monday to perform his single “In My Blood.” The singer-songwriter’s self-titled third album was released in May. In a moment destined to be memed, Mendes attempted to get the crowd to sing the song’s anthemic hook near the end – only to be met with a bored stare from Nicki Minaj, who might not have realized she was on camera. The children, including some younger ones who appeared intimidated by the crowd, stood in a line as a “human wall,” some swaying and clapping to Logic’s new song, “One Day.” He debuted it Friday with a new music video depicting a teen forcibly separated at the U.S.-Mexico border from his parents and baby sibling.